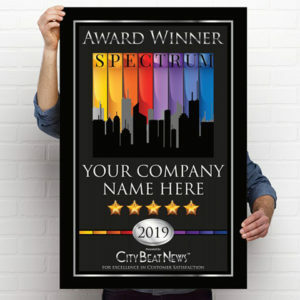 CITY BEAT NEWS SPOTLIGHTS YOUR COMPANY! Research shows that news reports are viewed as more objective and therefore make a stronger impact on buying decisions. CBN’s team can help you get media coverage and exposure you will not get on your own. 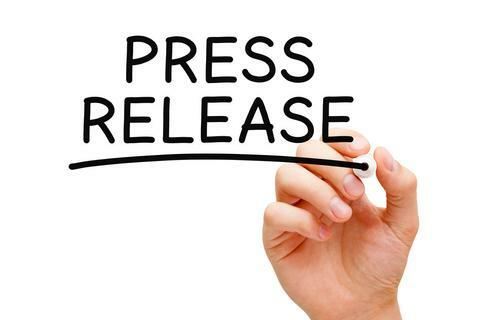 A Custom Press Release written and edited by a senior editor at CBN using Search Engine Optimization (SEO) keywords and links announcing your achievements is distributed through the newswires including major electronic media. 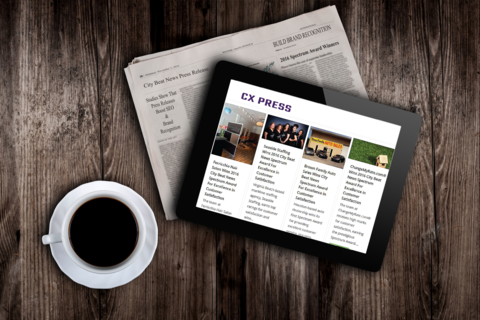 Your Press Release will be indexed on Major Search Engines and featured on our website in the CX Press and by the Stirling Center for Excellence at www.stirlingcenter.org. The digital links are licensed for you to use in your digital marketing including but not limited to social media, email, web, and blogs. Promotion via social media channels by City Beat News and/or the Stirling Center for Excellence targeted to your geographic area. 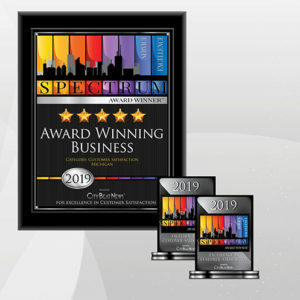 The Award Plaque is a 10” by 13” blackwood-plaque-mounted-and-framed, full-color Spectrum Award. The plaque’s inscription includes your company’s name, location, award category, star rating and year. 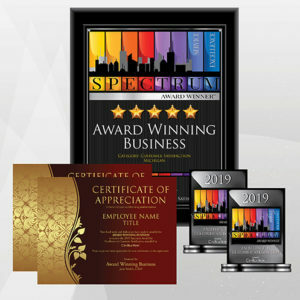 Two (2) full-color, high-quality 8.5″ x 11″ Appreciation Certificates for staff and clients with either our standard wording or personalized to your specifications with the assistance of a CBN customer care specialist.